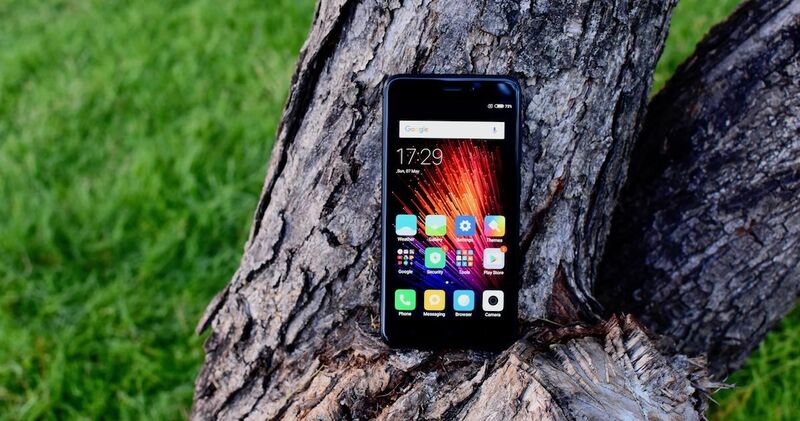 Last month, Xiaomi launched its latest budget Redmi series smartphone, the Redmi 4 (review) in India. Soon after the launch, the brand announced that it sold more than 2,50,000 units of the phone in the first flash sale. Now, the company has revealed that it sold one million units of the Redmi 4 in the country within 30 days of launch. The device was earlier available exclusively on online channels, but is now selling via offline stores as well. For the uninitiated, the Xiaomi Redmi 4 comes in three RAM and storage configurations – 2GB + 16GB, 3GB + 32GB and 4GB + 32GB, which are priced (online) at Rs 6,999, Rs 8,999 and Rs 10,999 respectively. The device comes with an all-metal body, a fingerprint sensor, a 5-inch HD display, a Snapdragon 435 processor, 13MP/5MP cameras, VoLTE, Android Marshmallow and a beefy 4,100mAh battery.